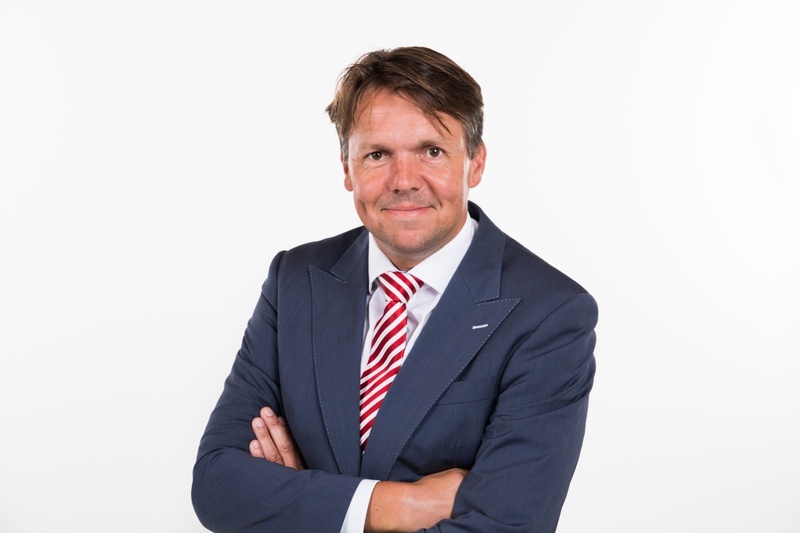 De Haan in The Netherlands has appointed Wouter Hijzen as its new CEO. Wouter has over 20 years of experience in international logistics at both TNT and Spring Global Mail. This year De Haan is celebrating 240 years in business. Wouter will be attending next IAM conference in Long Beach. He can be contacted directly on wouter.hijzen@dehaan.nl.